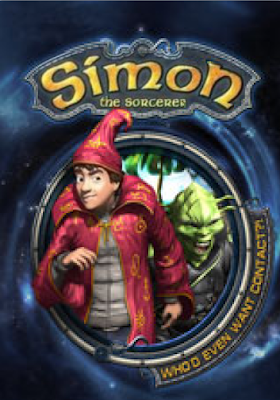 Simon the Sorcerer: Who'd Even Want Contact? was the fifth Simon the Sorcerer game, and was once again developed by Silver Style Entertainment. This game is a departure from the previous titles, as it involves Simon saving the Magic Kingdom from an outer space invasion.